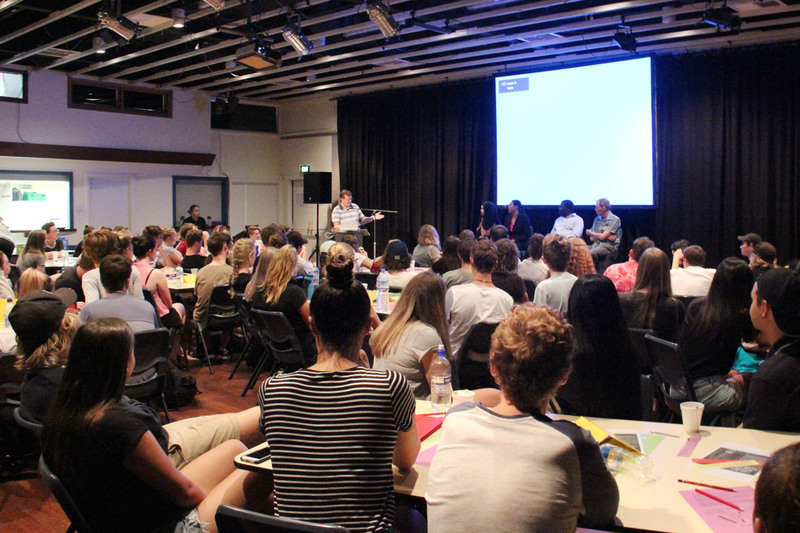 The presentation encompassed an interactive panel discussion, whereby students had the opportunity to ask questions regarding how many refugees are currently residing in South Australia, the reasons why they leave their homes and countries, and the support implemented by the AMRC. The college holds this seminar annually for their Year 12 students as part of its educational program. Psychology and Christian Studies teacher at the college, Mr Grant Wildman, shared that the AMRC’s input each year “continues to shift many students permanently in their attitudes towards refugees and asylum seekers. Due to the courageous, humble and critically reflective testimonies, the whole topic is humanised for our students. They gain a first-hand experience of motive, hardship, faith and resiliency, but it’s not only these powerful testimonies but also through the laughter, the shared understandings and humour that gets expressed,” he said.